Jordan Brand is set to make noise this month with their retro and new models, which includes their first running shoe – the Jordan Flight Runner. 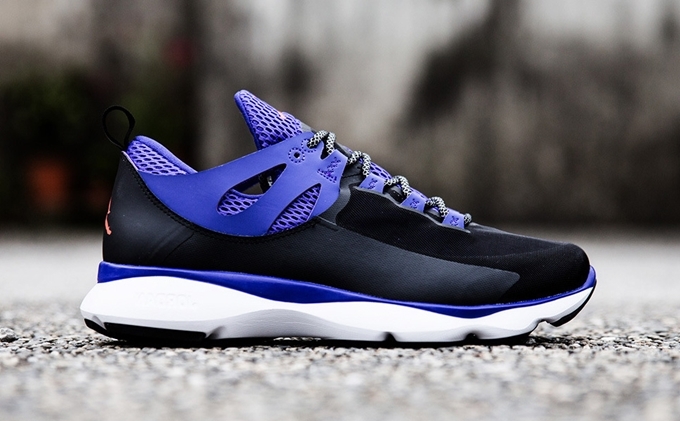 The Jordan Flight Runner is now available on the sneaker market in Black/Infrared 23-Dark Concord colorway. This editions sports a black-based upper part accented with infrared 23 Jumpman logo and concord purple lining, tongue, and laces along with a white sole. This shoe is now available in select Jordan Brand accounts worldwide for just $110 per pair. Make sure to grab your own pair soon! Air Jordan 12 Runner TXT Set to Impress!